At long last! The cold weather has vanished and springtime is finally here. Warm weather means air conditioning and your HVAC needs to be ready to run properly for the spring and summer months. After a long idle period, your HVAC, ductwork, thermostat, and components should all be checked before turning on your air conditioning come spring. Neglecting to service your HVAC can result in costly damage, uncomfortable house settings, and harmful air quality for you and your family. Your HVAC’s health is paramount to surviving the extreme heat in Metro Atlanta and taking these simple steps can help ensure a pleasant and cool spring/summer season. The air filter in your HVAC system should be changed every three months at the minimum. Homeowners with older houses, pets, or severe allergies should change their filter even sooner. HVAC filters come in various sizes and you should check to see which size fits your unit before purchasing a new one. Atlanta and North Georgia are prone to heavy bouts of pollen in the spring season and keeping your filter new and unclogged will help with allergies, sleeping, your health, and your comfort. The ductwork in your home channels all the air that is pushed and served through the vents and into the different rooms. Ductwork is made of either aluminum tubing or galvanized steel and over time will build up with dust and debris. Check the entryways to your vents by removing the covers and vacuuming out any buildup. It is important to schedule a professional ductwork service to clean out all the chambers of your home every 5yrs. Ductwork can also damage and holes, cracks, and loose seals will let air escape and run up your utility bill while your home heats up. These openings can also cause your HVAC unit to overwork itself and lose the coolant needed to keep your home comfortable. Your thermostat is the brain behind your HVAC system and if it is not communicating properly, then you are not going to get cold air. Most thermostats run on batteries that need to be changed out over time. Schedules should be set for the most efficient cooling times. If you own an old thermostat it would also be wise to invest in a smart thermostat which will learn your home behaviors and set a money-saving schedule for you. Read more about smart thermostats here. Your HVAC unit lives outside and over the harsh winter months can easily be forgotten about. Check around the unit for touching foliage, debris that became lodged, or any animals that may have been trapped inside. Make sure not to plant trees, shrubs, or bushes too close to the unit. There should be a 2-foot perimeter of clearance around your HVAC for efficient operation and easy maintenance and repair. 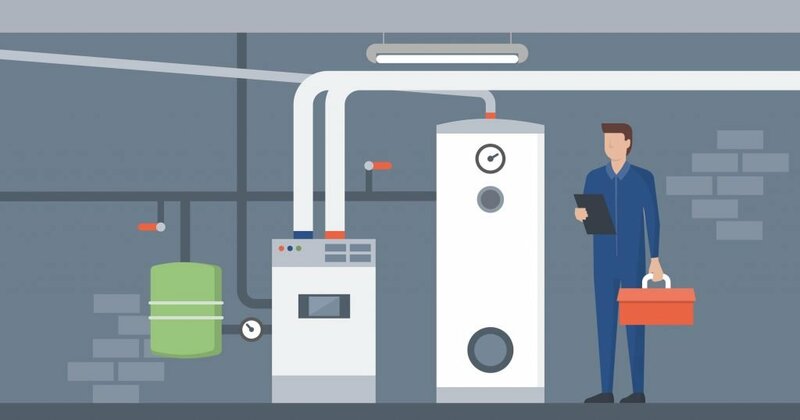 The most cost-effective, time-saving, and smart choice for a springtime HVAC checkup is to hire a professional to come out and inspect all the components of your system. 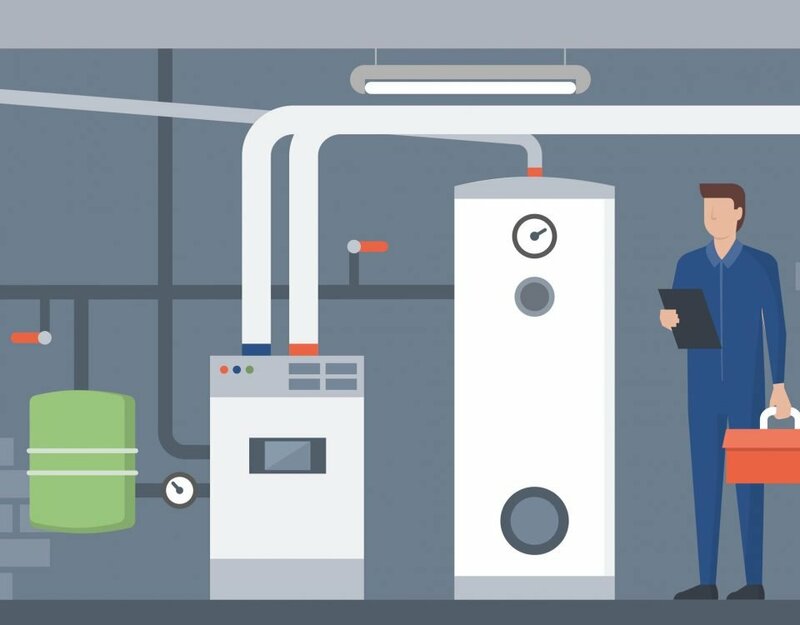 With over 10 years of experience, Fritts Heat & Air is a leader in heating and cooling system services and is a trusted name in Georgia. As a Christian-based small business, we provide a personal touch to our customers through professionalism and honesty. Our team of trained experts strives to provide you with effective, quality results, as customer satisfaction is paramount to our success. If you’re faced with a sudden air conditioning breakdown, there’s no better choice than Fritts Heat & Air. We put your comfort at the top of the list, never leaving you waiting or without a resolution. Fritts Heating & Air will put our experience to work for you, tackling each job with a deep knowledge and up-to-date training in HVAC systems. You don’t have to choose between affordability, durability, and optimum cooling comfort, you can get all three when you install an air conditioner— plus what we believe to be the best warranty protection in the heating and cooling industry. Call us today!